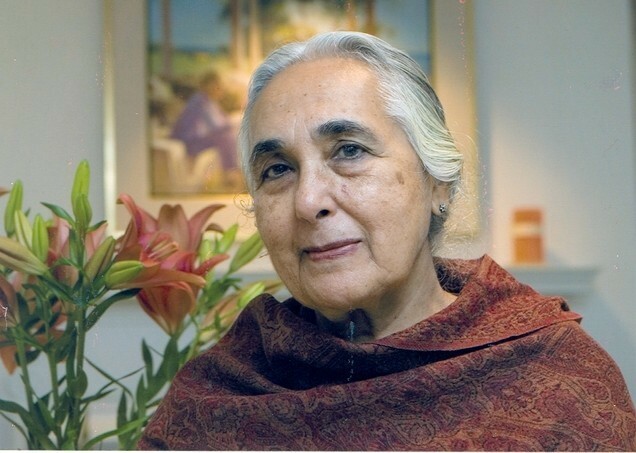 Romila Thapar. Something is missing..
A good, wide-ranging interview with famous Indian historian Romila Thapar. I have no argument with a lot of the history or the ideal of the neutral, skeptical, inquiring historian.., as far as it goes. But something is missing; her own overall worldview. It is frequently said (mostly by her enemies?) that her basic framework is Marxism. But as far as I know, she does not explicitly claim this. Is it? and if she does not like to claim it, why not? And even if it is, there are so many subcults within Marxism by now, we may need to know more specifics.. But anyway, let us assume it is some sort of Marxism, but Marxist Chinese and Russians ended up with very strong (and expansive) nationalist visions of Russia and China. What is her vision of India? and what is that identity based on (what is “India” in her mind? in her worldview?). Maybe she should lay it out more instead of relying on the understanding and sympathy of others who hold equally vaguely Marxist views? Let us assume she has a vision of India that requires India to be India (the specific modern state that exists) and not part of the greater Ummah (or ten separate warring states for that matter) but she seems to take it for granted. Maybe she thinks it doesnt need to be contested, it is so obvious and clear. But maybe she should put it out there. Let us judge how solid it is. Maybe it IS very solid. Maybe it will turn out to be rather thin. Or standing on ground that is more “colonial” than her fans would like to admit? Doesn’t she seem to assume the liberal secular democratic state exists without its own legitimating narrative, common culture, foundation, history, development, challenges and responses? And even economy? And what about the economy? Supposedly the economy changes and the narratives (mostly half-imaginary) will follow? isnt that what the “Vulgar Marxists” (the only ones who actually ran states) used to say? But it is interesting that those Marxist states remained true to older identities and borders, frequently with a vigourous (and even vicious) nationalism that their Manchu or Romanov or Khmer ancestors would have been proud of…. But anyway, doesnt that raise the problem of her wider circle of supporters and fellow travelers having picked the “wrong” economics? Or does she still think those are the right economics? Maybe she does, but I find that most leftists don’t argue very deeply and firmly about that these days, preferring the easier and more superficial BS about postcolonialism and intersectionality or whatever. This too needs some work..and some discussion. 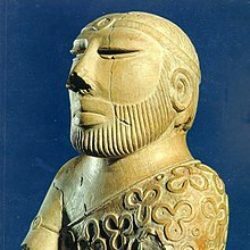 Anyway, she could be right about ALL the factual details of this raja, that monument, that battle…and still have said little that is deep/insightful about how all that evolved into modern India and where it may/will/should evolve next..or why THIS fact/line in book matters more than that fact/line in book? 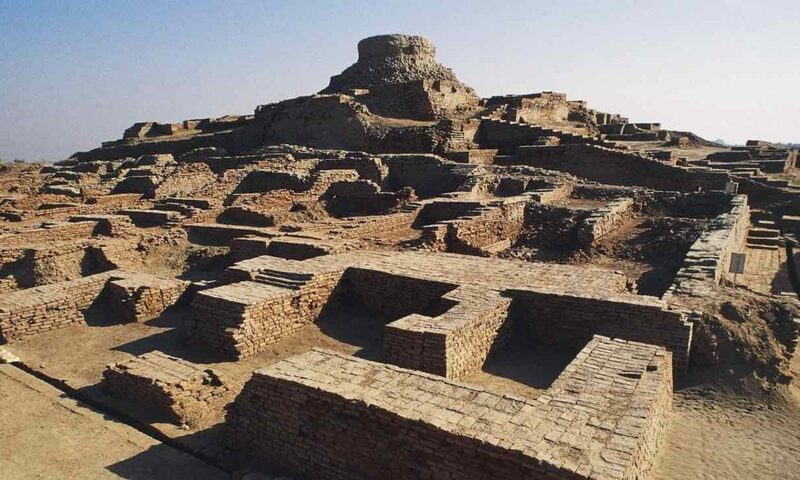 That all those movements and kingdoms and conquerors will not fit into the neat categories and stories of various nationalist or religious parties is hardly a great discovery. In India it is sometimes claimed that Hindutvadis are the main mythmakers about the past, but obviously there are as many mythmakers as there are parties contending today. We may need to examine her foundational myth in more detail. Which means she may have to lay it out in more detail..
PS: I would prefer a secular democratic liberal Indian state. But even such a state needs a legitimating narrative, , Look at China or the USA: there is a central culture that is in charge and confident of its place (this last thing may not apply fully to all sections of Western academia but still applies far more than “the sky is falling” critics sometimes claim.. though how that may eventually shift is an interesting question) and it incorporates Muslims into society just as it incorporates other cults, as long as they are law-abiding…otherwise there is trouble. India is far from that ideal, but that IS the ideal. But it presupposes a dominant common culture. Or so I think. Maybe I am wrong. But we may need to debate this more explicitly than she ever does..I am just not sure she has enough to say about the development of that ideal, and the challenges that stand in its way today, in India, in any deep sense. ..
Of course, whatever it is, I dont expect it to make me happy necessarily. Happiness being a whole separate issue, much smaller in scale most of the time. Previous PostPrevious Decline in Violence Worldwide; For Now?